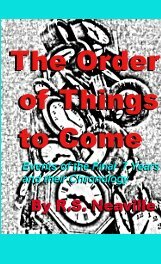 The Truth About Salvation by R.S. 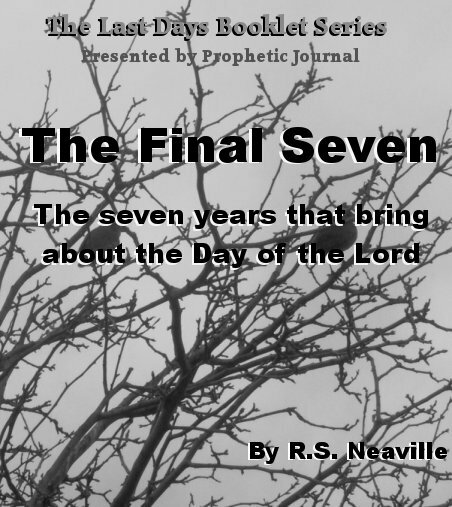 Neaville A bible study for Christian discipleship. Dicusses walking salvation through faith and its scriptural foundations. 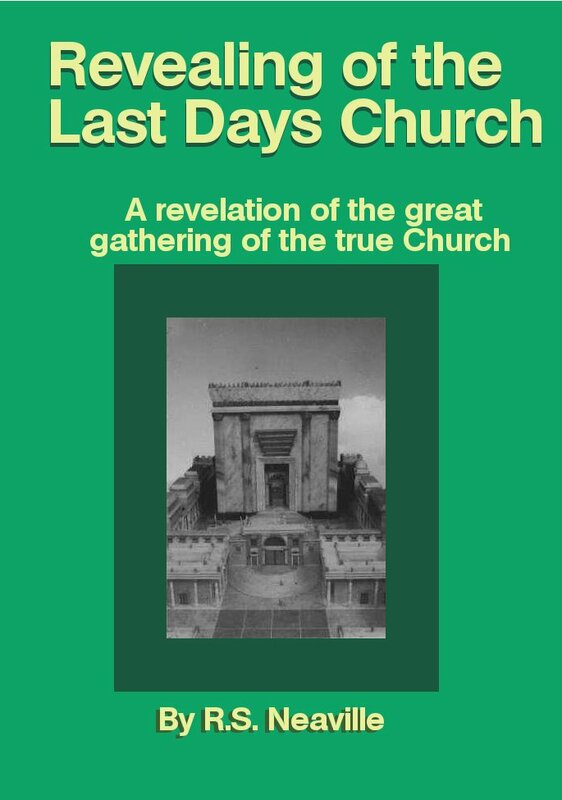 WebPage or E-Book The Truth About the Resurrection by R.S. 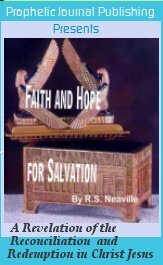 Neaville An introduction to the true hope of salvation and the goal of Christian faith. Foundational and insightful. 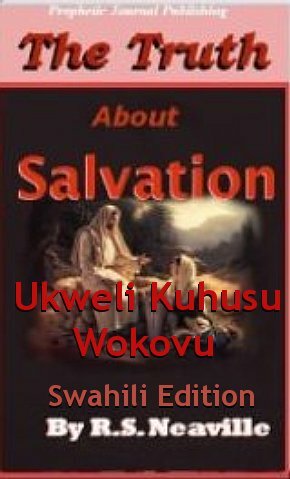 The Truth About Salvation -Swahili by R.S. 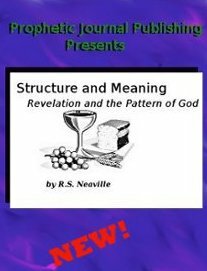 Neaville A bible study for Christian discipleship. Dicusses walking salvation through faith and its scriptural foundations.